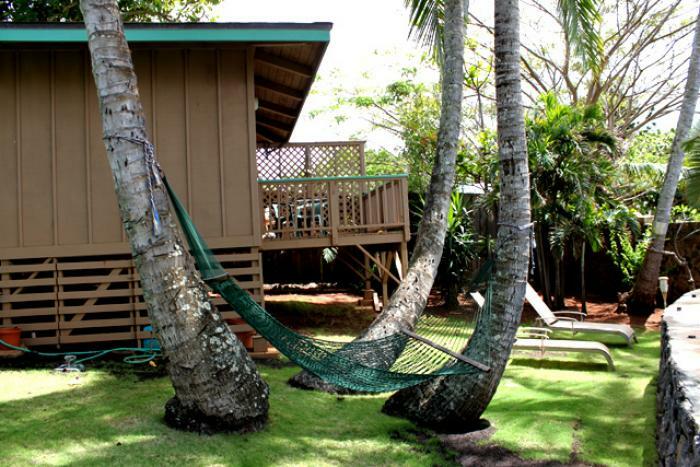 Cute oceanfront studio cottage, surrounded by Coconut Trees and stunning ocean views. The fenced in property offers great privacy and is only a few minutes walk away from Paia's Boutiques and Restaurants. The cottage will accommodate 2 guests. The perfect Honeymoon cottage on the oceans edge. The cottage is private from the main house. Garden and laundry are common areas and shared with the House guest. This is a non-smoking property. A main House on the property is available for rent as well. *Rates are subject to change at anytime with out notice. Price is guaranteed with confirmed reservation.